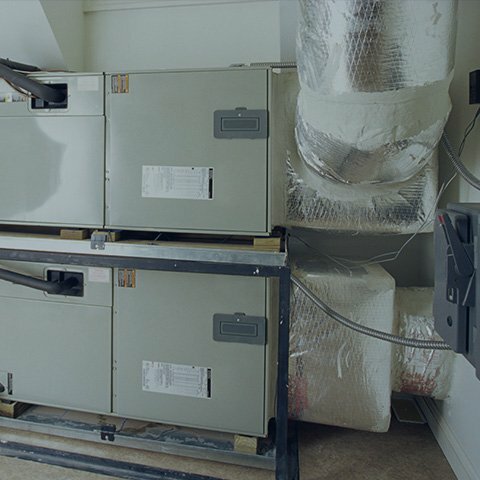 Good Air LLC repairs, installs and services all your HVAC needs in the Orlando area. 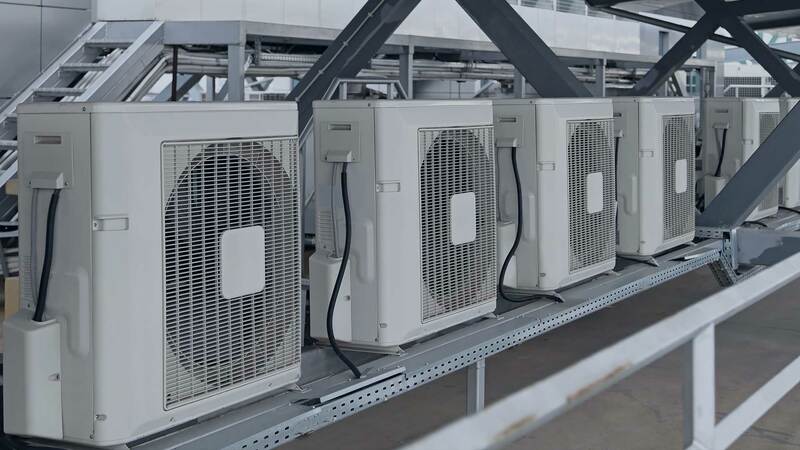 Good Air Refrigeration LLC in St. 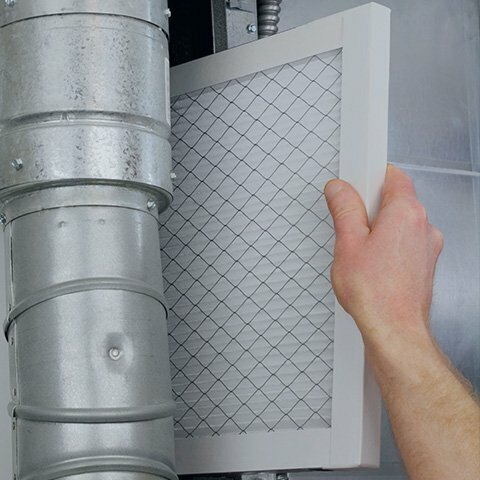 Cloud, Florida is a leading residential and commercial HVAC contractor. We pride ourselves on offering excellent products and services coupled with unrivalled customer service. Our business even maintains an A rating with the BBB. 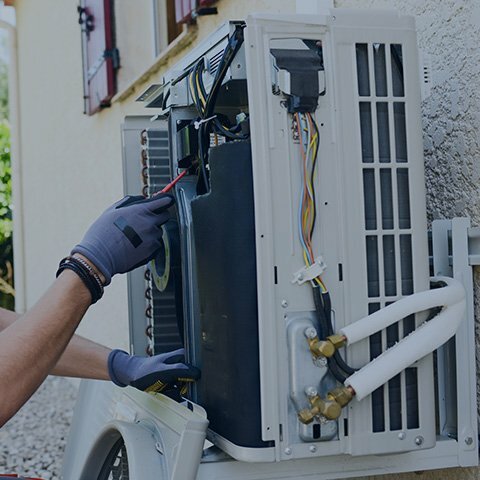 At Good Air Refrigeration LLC, our service technicians have the experience and equipment needed to install and service all makes and models of air conditioners and furnaces at competitive prices. We work with both residential and commercial properties in the area. 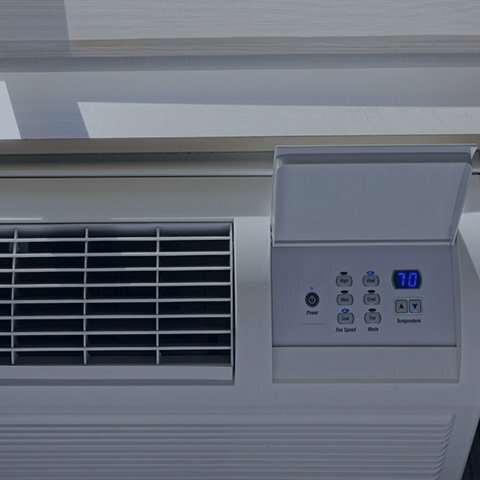 For more information about our heating, air conditioning and other HVAC services in St. Cloud, Texas, contact Good Air Refrigeration LLC today! 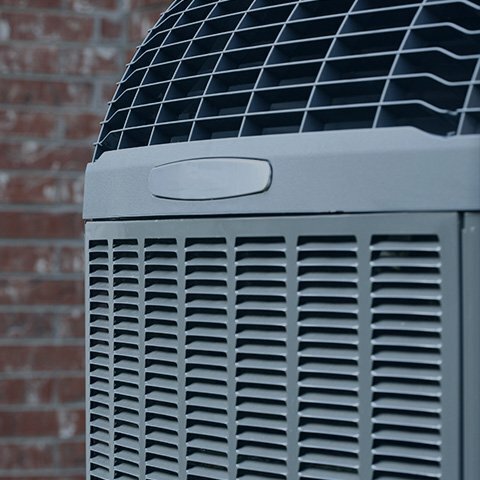 We have provided Orlando families and businesses with quality HVAC products and services for many years. Offering reasonable rates and personalized service, we are a dedicated team of experts equipped to handle any service requirement. 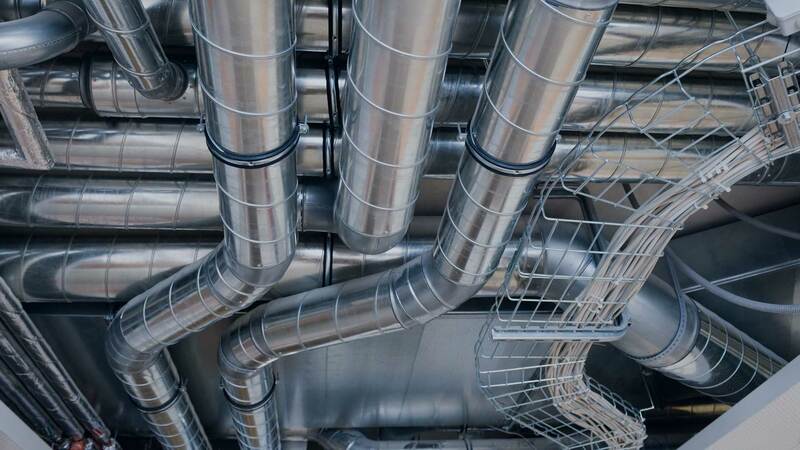 Your source for modern heating, cooling, and ventilation equipment and servicing, Good Air LLC is the HVAC specialist in Orlando.